Senior Abby Barrett plans to use her dancing skills outside of high school. Assemblé, attitude, and développé. While these terms may just seem like words used to describe someone’s attitude, they have a different meaning in the eyes of a ballet dancer. 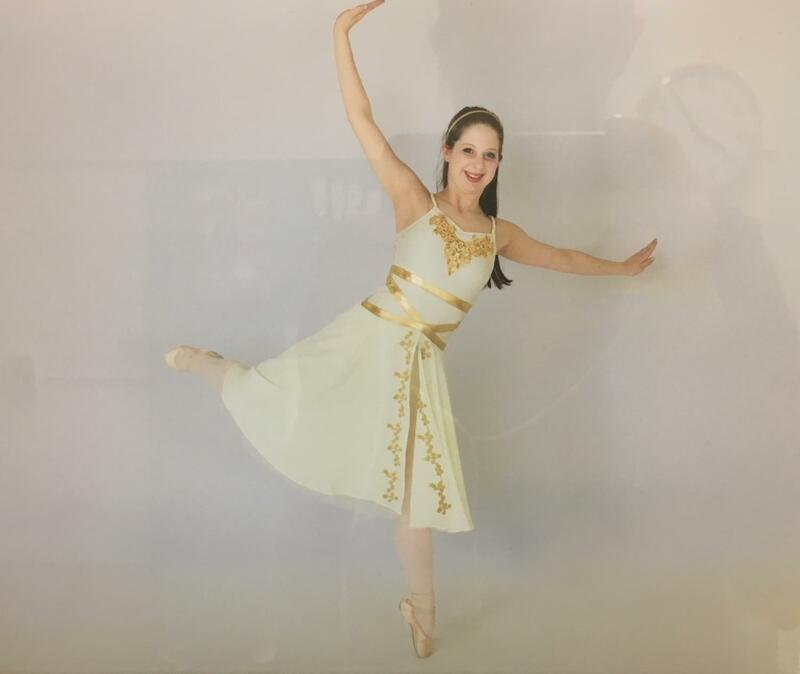 Ever since the age of 4, CFHS senior, Abby Barrett, has pirouetted her way through life. Although ballet dancing isn’t offered as an extracurricular activity at Cannon Falls High School, Barrett has still found a way to pursue her passion. For the past 14 years, the Cannon Falls School of Dance, which specializes in Classical ballet, has been Barrett’s second home. Just as the name implies, the School of Dance is just that; a school. Compared to high kick dance provided at CFHS, the dancers attending School of Dance don’t compete against other schools. Instead, they improve on their technique in classes. Along with additional programs and classes scheduled for the summer months, Barrett’s main ballet dance season is during the school year. Each year, Barrett usually performs once. This past year she had the opportunity to perform in The Nutcracker. Playing the prestigious role of the Sugar Plum Fairy has been one of Barrett’s favorite parts to perform in her dancing career so far. “It is an iconic role that people outside of the ballet world know, where someone gets to wear a “pancake” tutu,” Barrett stated. The “pancake” tutu is officially known as the classical tutu which is stiff and projects horizontally from the waist. “I have never been able to wear a “pancake” tutu before,” Barrett exclaimed. “I just felt like the stereotypical ballerina in a good way which was a lot of fun.” Ballerinas must tell their story through the use of movement, music, costumes, and lighting. The Sugar Plum Fairy role brought an exhilarating challenge for Barrett to accomplish. Using facial expressions along with hand gestures were important aspects in showing the audience The Nutcracker story. After several years of dancing and having inspirational dance teachers to look up to, Barrett aims to teach dance someday. Following high school, she plans to study dance with a focus on education. To be an exceptional ballet dancer, one must have an exceptional mindset. With God, her family, friends, and her dance teacher right by her side supporting her every step of the way, Abby has kept a positive attitude to dance to the best of her ability.